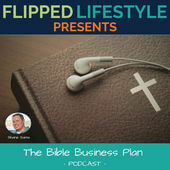 If you are on this page, it is because you heard Shane Sams and me talk on the Bible Business Plan podcast. I hope you had as much fun listening to us, as I did talking with Shane. He is a great host that understands the importance of serving, teaching and loving people. I believe that is what marketing should be at its core. The philosophy of using content to attract, engage, and delight customers is commonly referred to Inbound Marketing. It's something I've been doing and preaching since 2008. 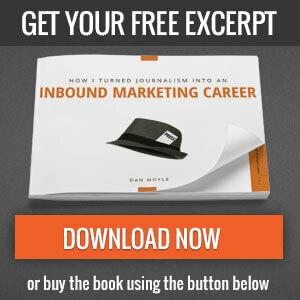 It's earned the title The Inbound Evangelist. Did you picture working with Interview Valet? Did you just wanted to see the face behind the voice you heard. What ever the reason, I'm glad you are here. You have curiosity and take action. I respect that. Below are the resources I mentioned on the podcast. 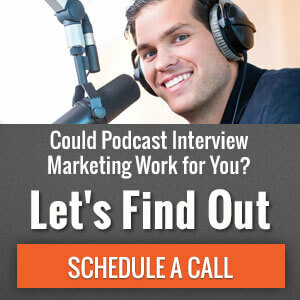 Make sure to look around the site to learn more about Podcast Interview Marketing and see the newest resources to help you serve, teach and love with your marketing.